Mark Fackler has been a member of COS since 2000. 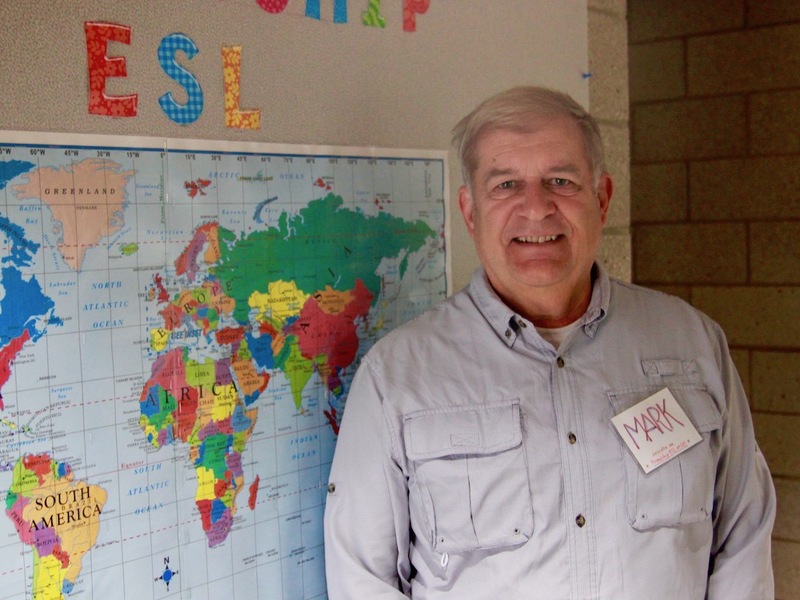 He’s retired from the faculty of Calvin College and has done several teaching trips to East Africa with wife Ann. He coordinates Friendship ESL at COS, teaches on-line for Spring Arbor University, writes books, and takes down trees. Spare time fun? What’s spare time, again?